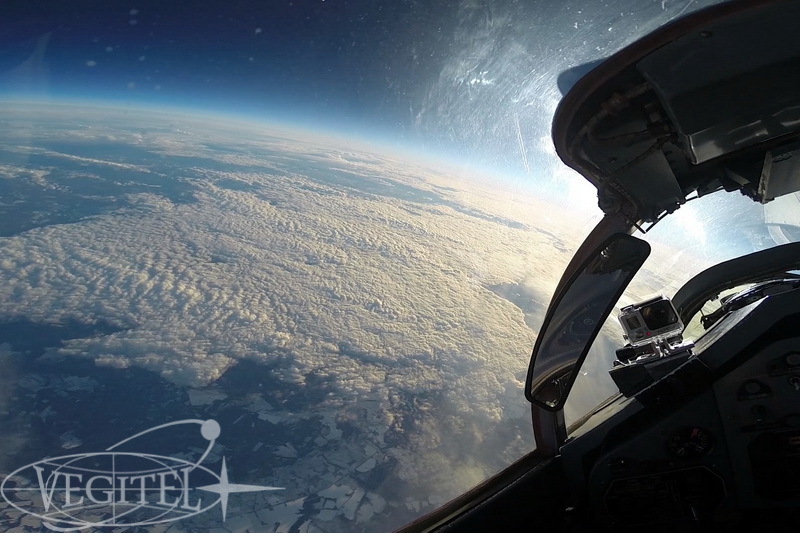 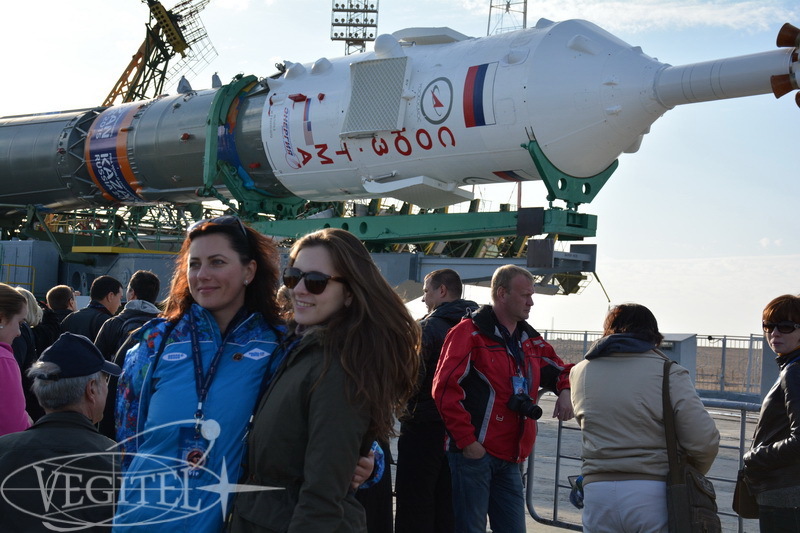 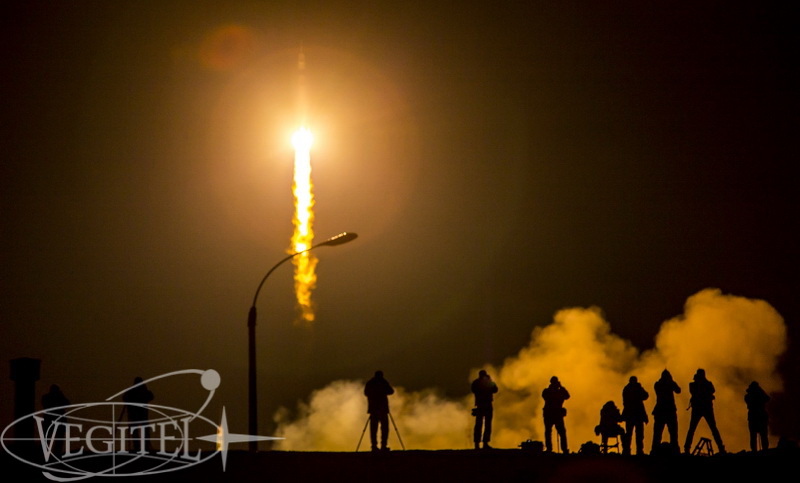 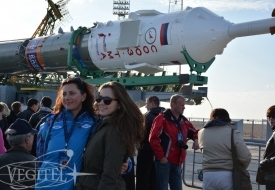 Vegitel is a specialized tour operator with long-term experience in the sphere of aerospace tourism. 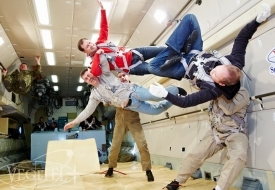 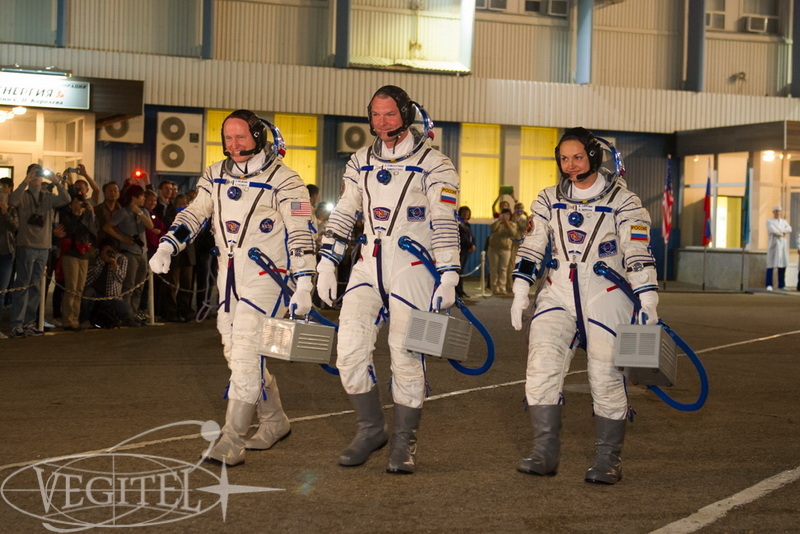 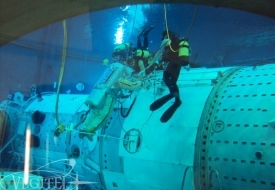 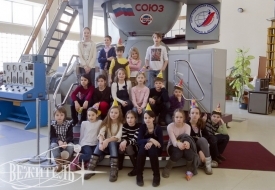 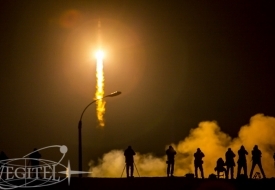 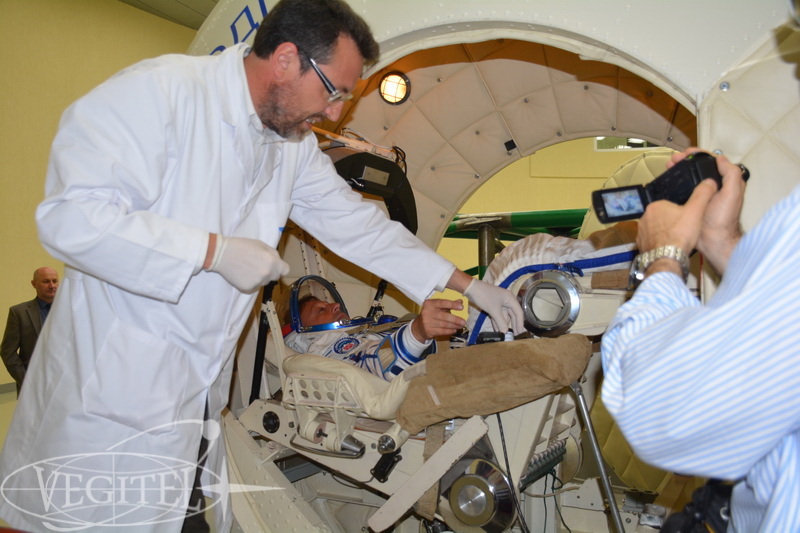 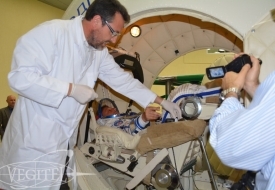 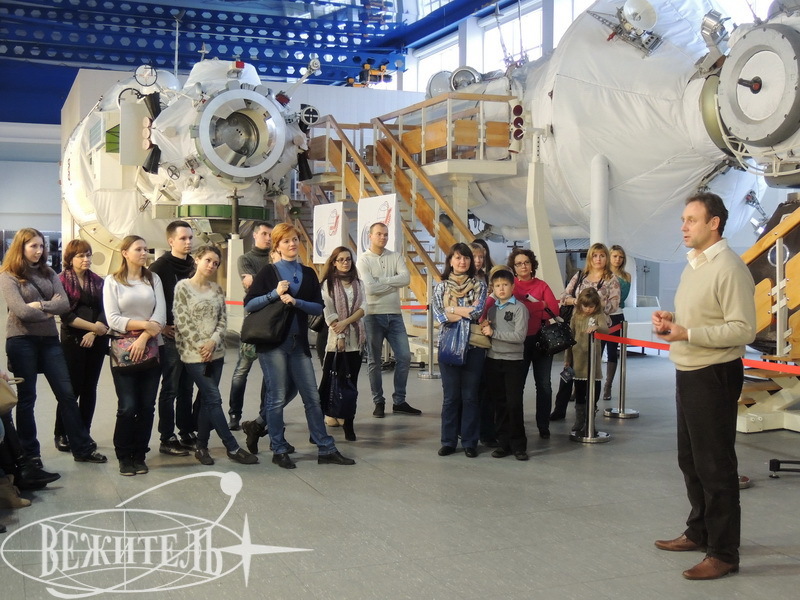 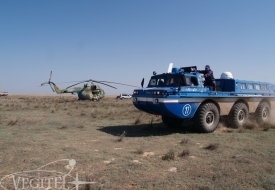 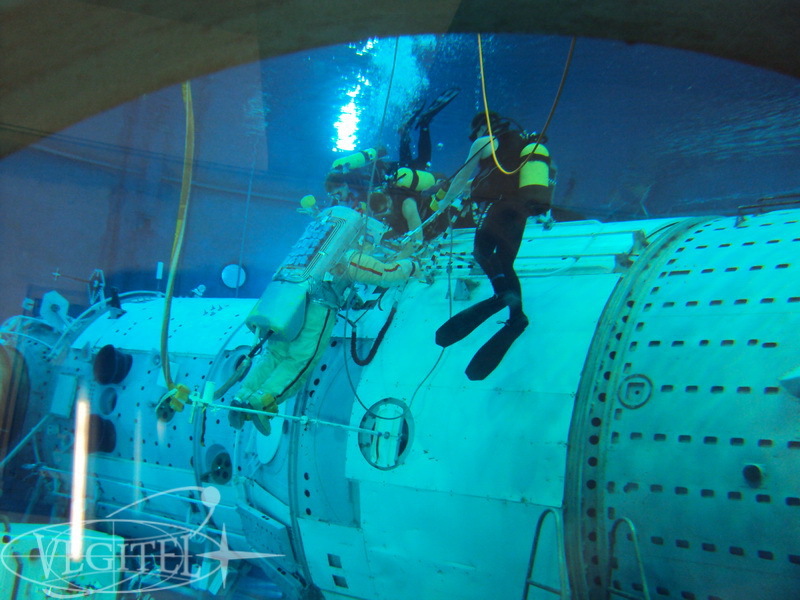 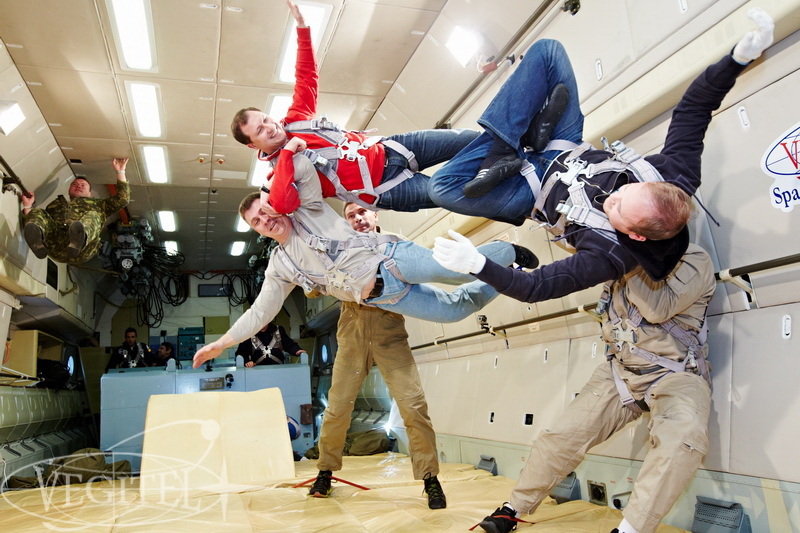 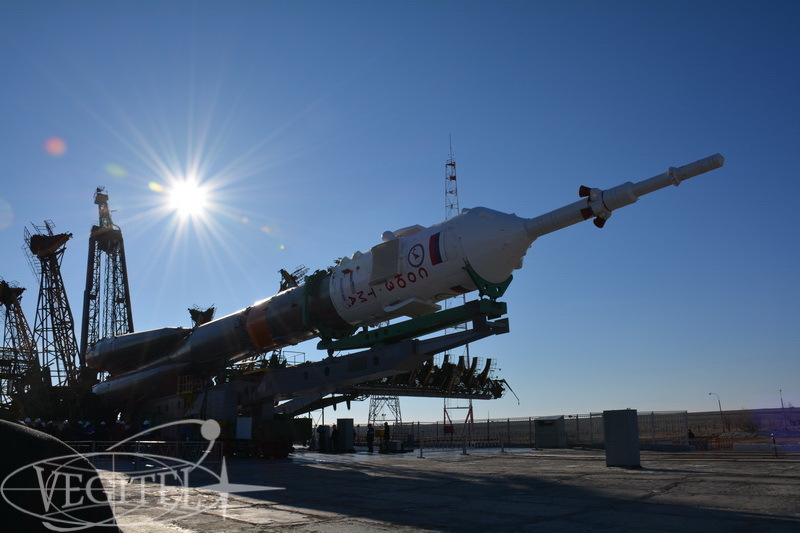 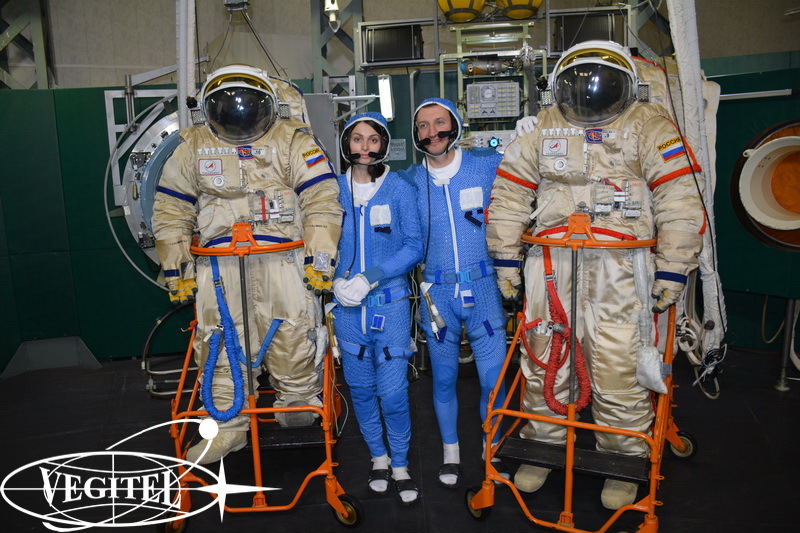 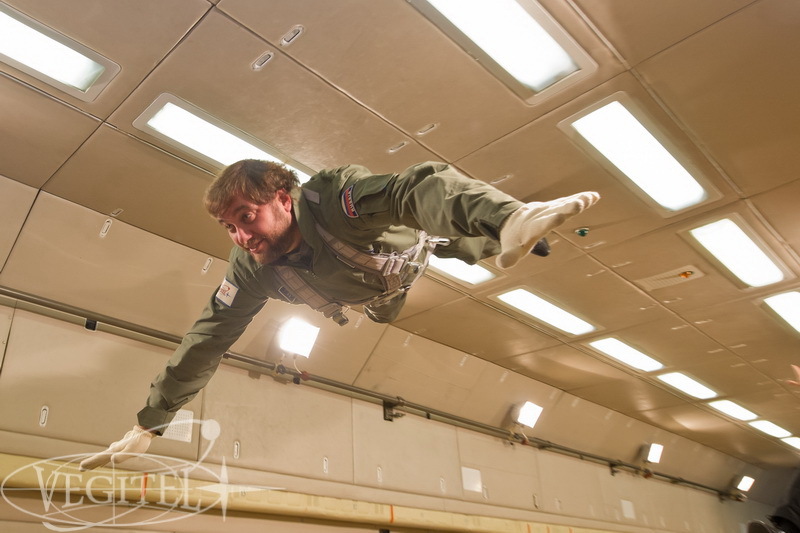 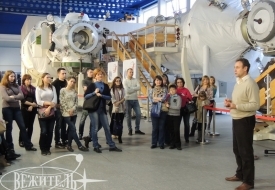 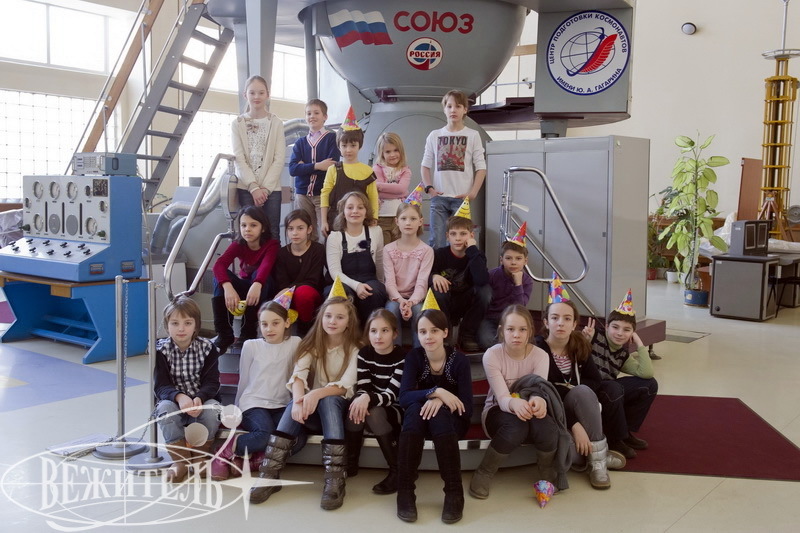 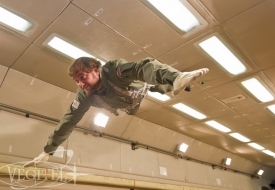 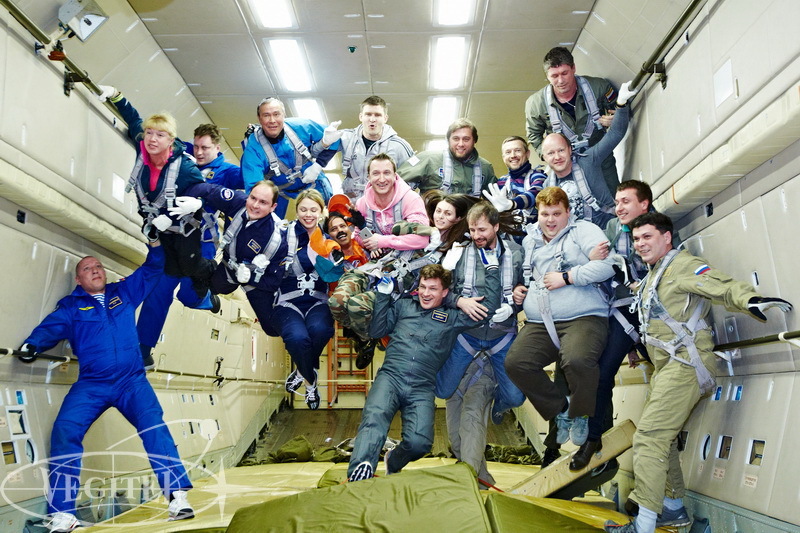 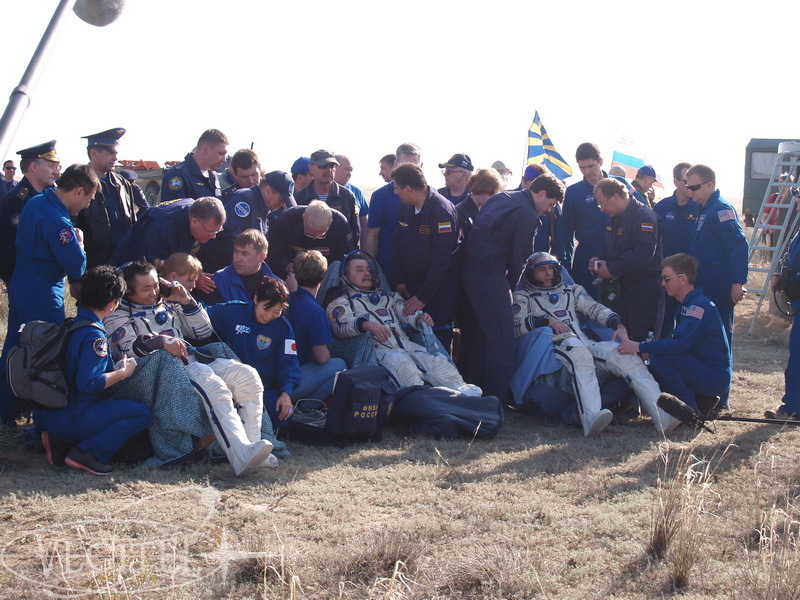 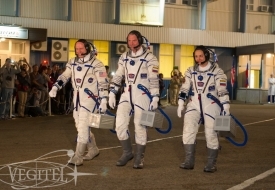 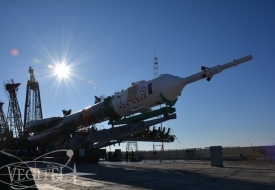 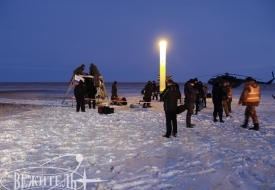 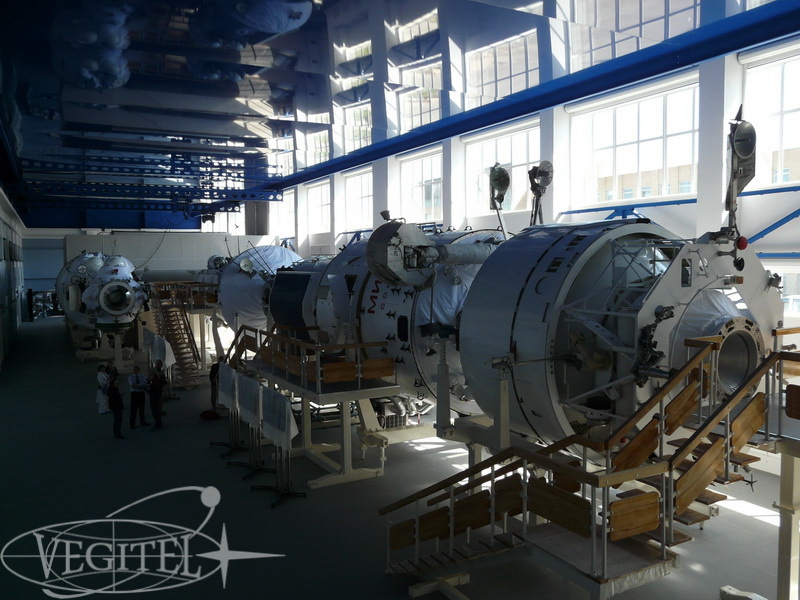 Members of the company are not only professionals in tourism but also proficient specialists directly involved in cosmonauts’ training in Star City. 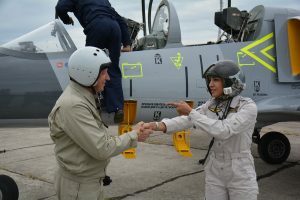 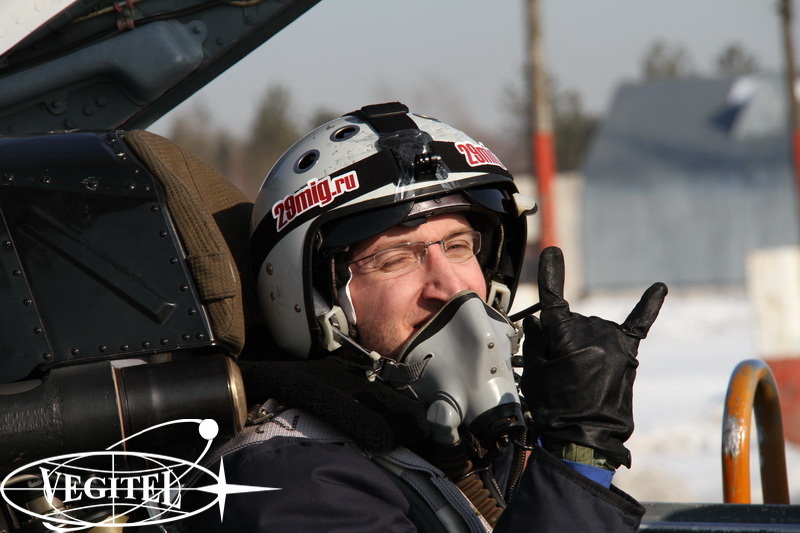 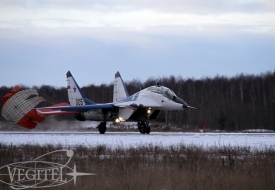 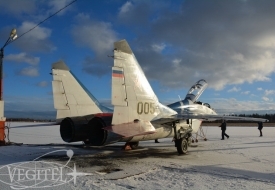 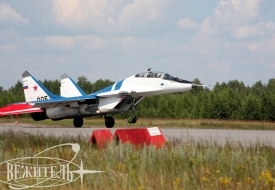 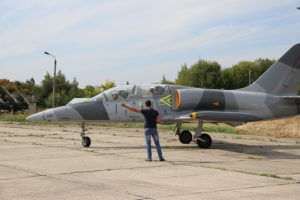 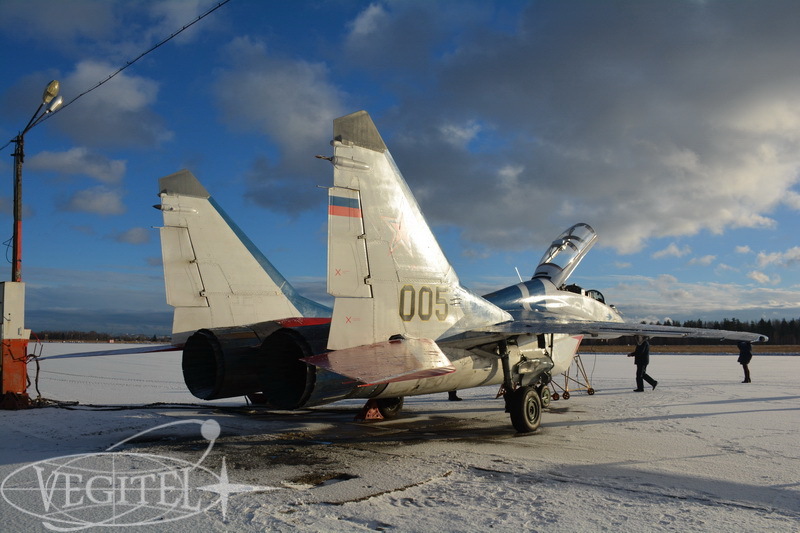 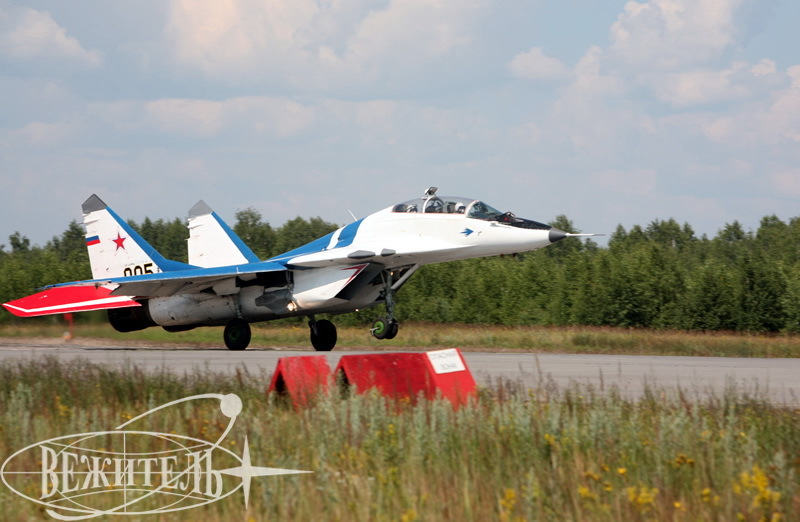 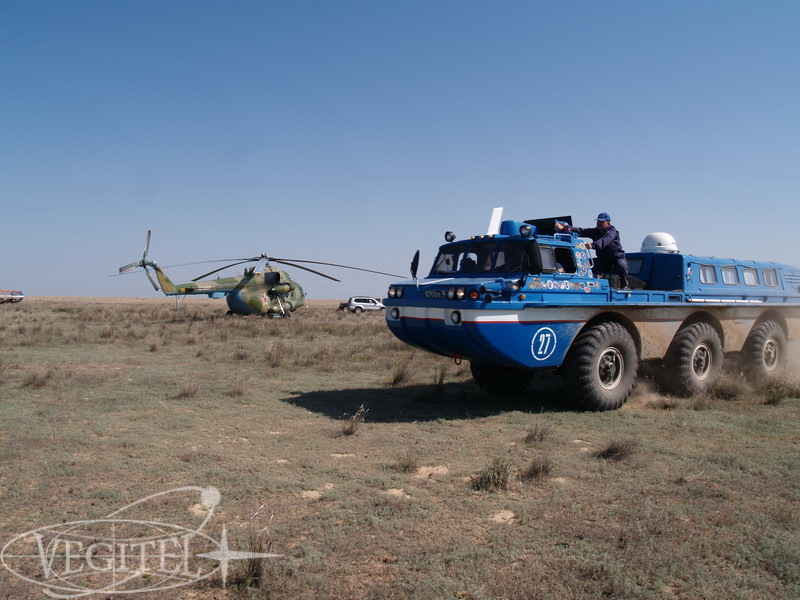 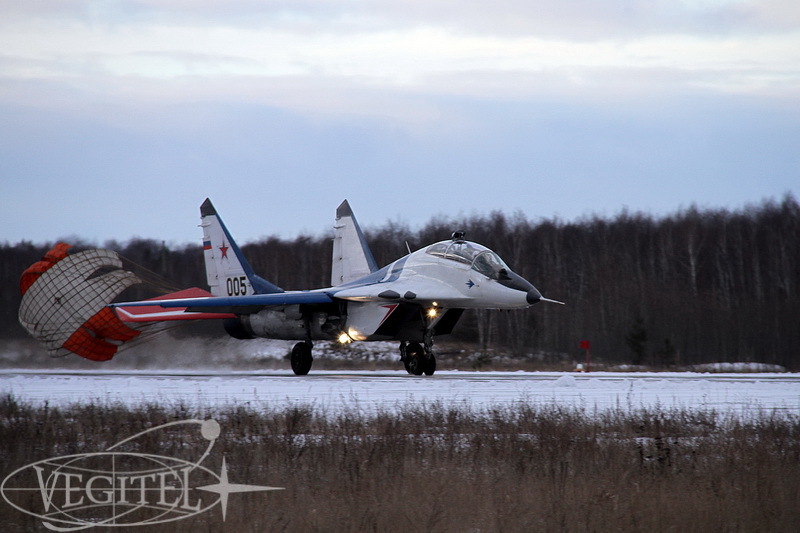 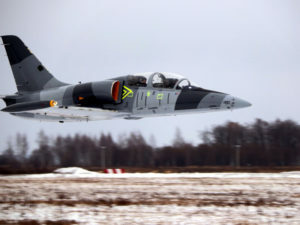 Our specialists have organized tens of MiG-29 jet fighter flights including unconventional complex projects involving cosmonauts’ training elements accomplishment. 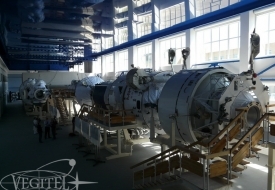 Such thorough knowledge of the subject as well as our particular specialization allow us to create unique offerings and programs for both Russian and foreign partners and to provide services of highest quality and reliability.